How did David's experiences prepare him to be the man Israel needed as king? 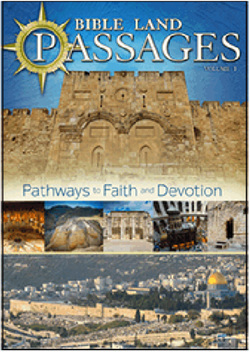 This course is based on the DVD Bible Land Passages, Vol. 2. Copies of the DVD can be purchased from World Video Bible School here.